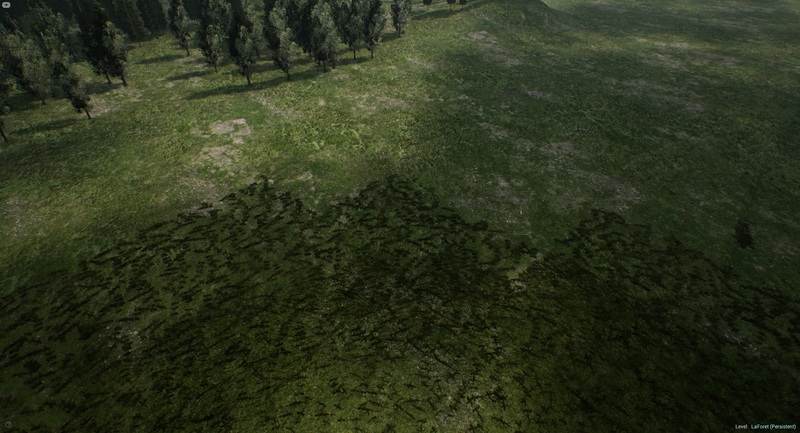 Grass Tool isn't culling the meshes properly. Meshes happen to appear/disappear in quads instead of appearing/disappearing individually. This bug might be specific to some specific landscape sizes only i.e in my case 1009x1009. Repro steps: 1. Create a landscape with the given settings as in the image. 2. 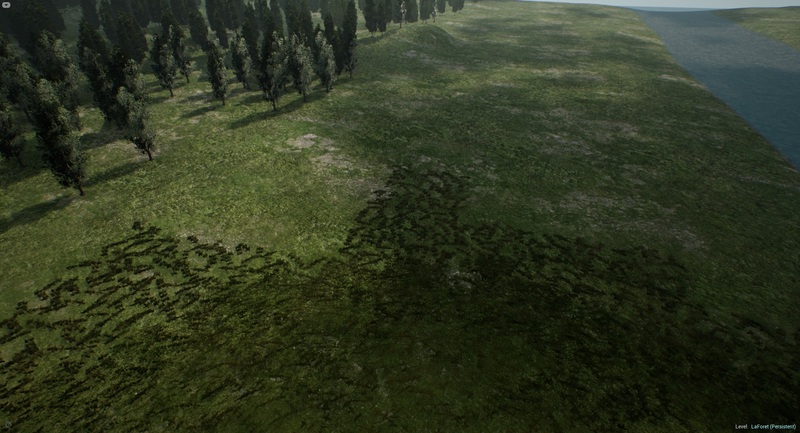 Setup a material with grass node. 3. 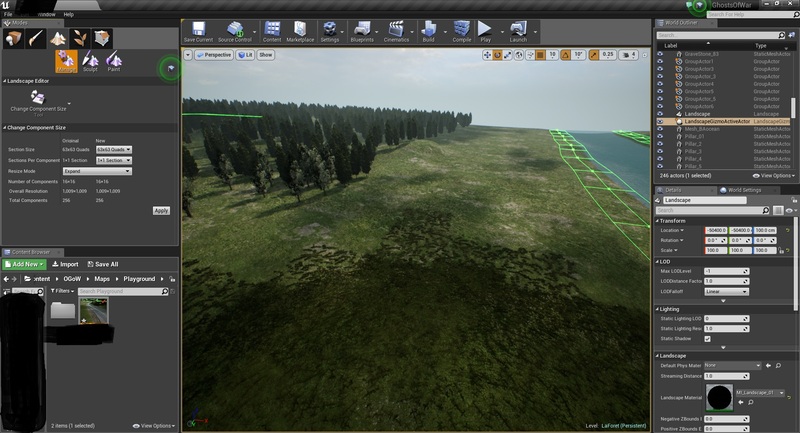 Use a mesh in grass node with high density. 4. Reduce cull distance to 5000. 5. Fly forward/backward to see the meshes culling. It's a bit sad to see that this was existing in 4.15 and I'm experiencing the same issue with 4.19. That is not an issue. The grass is expected to cull in clusters like this. To get a gradual circular fade, you would need to use PerInstanceFade material expression in your grass material. Cull Distance Volume -> Foliage disappears when i come near? Are the actors that are closer than the start cull distance rendered? How to increase fading distance?